With over 30 years experience in the sign industry we are fully licenced as a sign contractor and a sign specialist there is no job to big or too small, we can handle all. We are fully capable of building old school stick built signs to modern led signs. We have very eager staff to create the ultimate sign and are ready to get started for you today. The appeal of sign cabinets is immediately apparent. Cabinets can be mounted in a variety of ways. Depending on their application, they can be mounted to a storefront wall or freestanding as a pole sign. Sign cabinet’s internal illumination make them a favorite of business owners, passersby, and customers. 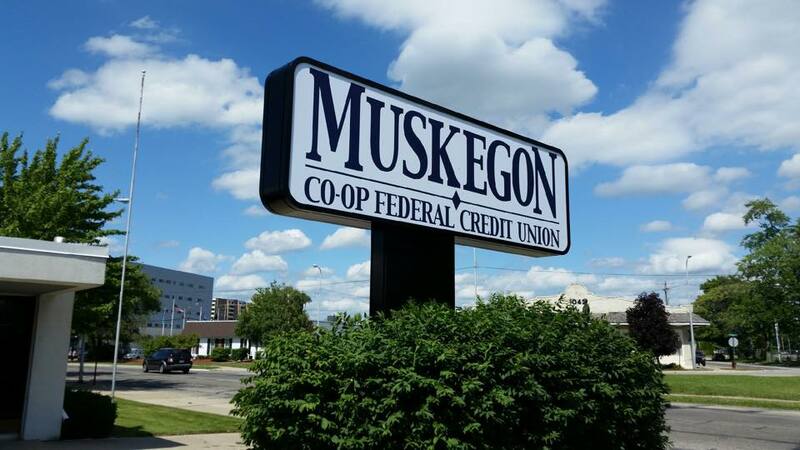 All Signs carries a variety of standard colors, with custom paint colors available as well. 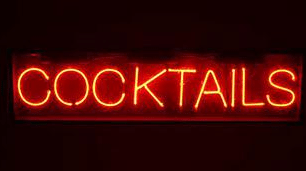 Do you have a fragile neon sign that needs repair, or would you like to have one made to order? 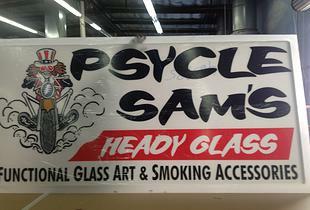 We specialize in the intricate and delicate details of neon signs. We also manufacture modern LED signs, and old school retro signs if that is what you’re looking for. All Signs, LLC provides you with reliable service and staff ready to help with all of your sign needs at reasonable prices. Are you looking to update your company’s image? 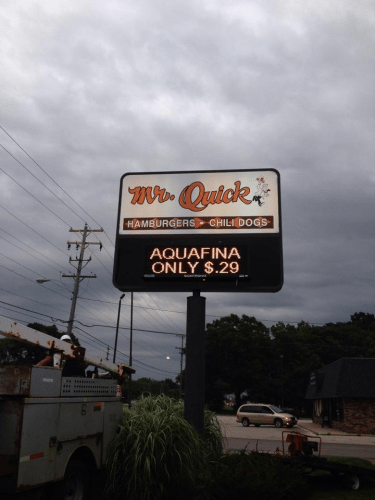 Are you looking to have a new sign for your business designed or installed? All Signs reliable service and staff are ready to help with all of your sign needs at reasonable prices. Just need a new pole installed? No problem let us handle that for you as well. We have many years of experience installing sign poles for our clients. Are you in need of new faces? Are they faded or broken? Let us help you create the perfect new look for your business. Channel Letters? Call us today, whether its a snap raceway or not we got you covered. All Signs also specializes in creating custom made banners for all your needs.